It is a pleasure to inform that the new version of Lucene library and Solr search server has been released. It is the next release from the 7.x branch and it is numbered 7.5.0. This release introduces fixes for the bugs found in the 7.4 version and new features. You can find the full release highlight for Lucene 7.5.0 at https://wiki.apache.org/lucene-java/ReleaseNote75 and for Solr at https://wiki.apache.org/solr/ReleaseNote75. Apache Lucene library 7.5.0 can be downloaded from http://www.apache.org/dyn/closer.cgi/lucene/java. 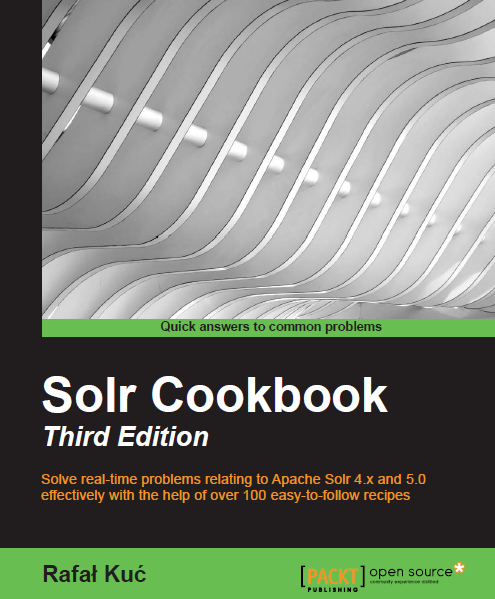 If you want to download Solr search server 7.5.0 go to http://www.apache.org/dyn/closer.cgi/lucene/solr.